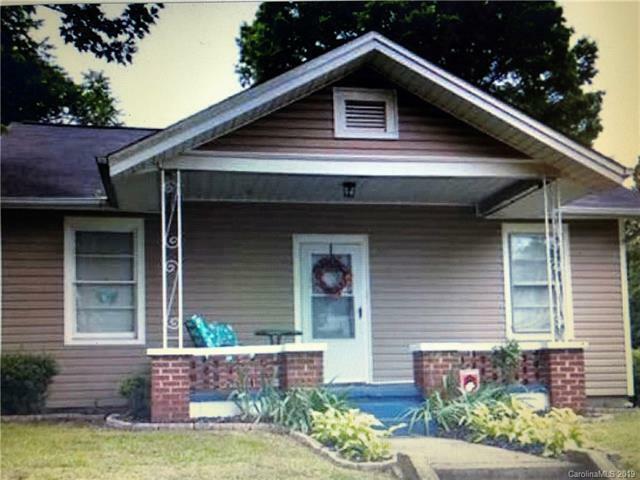 Very well maintained rental property with recent updates. Nice Corner lot. Property is close to downtown Gastonia. Backyard is fenced in with driveway up to the back deck. Parking is available on the street also.